With sincere intentions to preserve and uplift our reputation in the industry, we are trading a comprehensive assortment of Round Circular Connector. 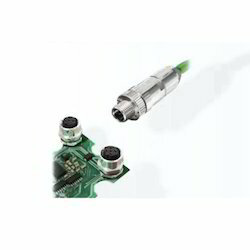 Round Shell Connectors, suited for wires up to 4mm2, are ETDC approved and of reliable quality. 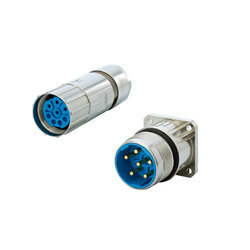 These economical connectors show high performance and high quality and have a standard cut out 2 pin to 7 pin.